When customers are seeking a vehicle, they often focus their search to either “new” or “used” selections. However, they may be unaware that there’s an alternative option that can truly appeal to any type of car-buyer. No matter how much effort you’ve put into inspecting a targeted used car, there’s no guarantee that the vehicle is going to last that much longer. Sure, a technician can tell you that everything is working mechanically, and the quality of the interior and exterior would seemingly reinforce your decision to make the purchase. However, higher mileage usually means a higher risk of a break down, and some car buyers may not be willing to accept the risk that accompanies this route. Fortunately, there’s an alternative that can have any car buyer resting easy. Certified pre-owned vehicles have been backed by the dealership or the actual brand, assuring their reliability. For most CPOs, the car is required to pass a 100-plus-point inspection process, confirming that every aspect of the vehicle is working properly. If the vehicle has any notable issues, they’re repaired by the brand, meaning buyers shouldn’t expect any impending trips to the mechanic. 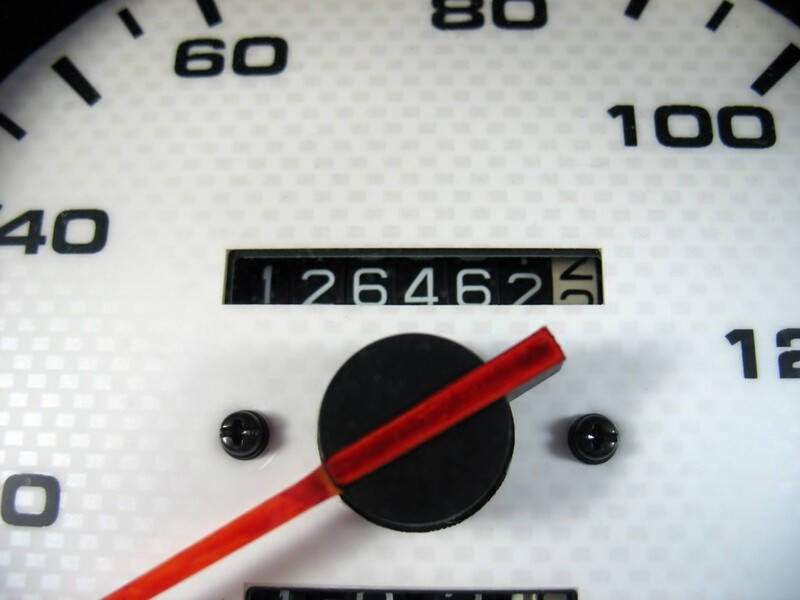 Furthermore, these brands or dealerships only tend to accept vehicles that are less than five years old and have fewer than 100,000 miles on the odometer, thus emphasizing the anticipated dependability. To further incentivize this particular avenue, many dealerships attach warranties to these particular vehicles. Therefore, in the rare event that you do come across any issues, you’ll know that the seller has your back. For comparison’s sake, customers will rarely see these kinds of advantages attached to a standard used car. Dealerships or brands might also accompany these vehicles with some variation of roadside assistance. In the unlikely event that your recently purchased car does break down, you can be assured that help will soon be on its way. Customers may find that a particular vehicle is slightly out of their price range. However, they also might feel apprehensive about the unreliability and inconsistency that accompanies a typical used car. In this situation, a certified pre-owned vehicle is the perfect middle ground. Prospective buyers will find that these certified pre-owned cars provide customers with a considerable discount when compared to their new counterparts. The financial benefits are obvious, as customers can secure a similar vehicle for a lesser price. However, considering the CPO isn’t as valuable as its newer counterpart, customers might also be able to secure some luxury amenities that would have normally been unaffordable on a new car. These certified pre-owned cars are also a logical target for those who find that a desired make and model are too expensive. Customers could actually find the same-year CPO-version of their targeted model sitting on a dealership lot, and it will surely be attached to a more affordable price tag. Of course, the generic “used” version of this vehicle has the lowest value, but customers may be willing to pay a bit more for CPOs considering all of the advantages that accompany this alternative. If customers are looking to save even more money, they might want to find a dealership that is willing to lease their certified pre-owned vehicles. This route is predictably less pricey than outright purchasing the vehicle, and customers aren’t forced to tolerate the vehicle long-term if they come to discover that it isn’t actually a proper fit. Of course, in this situation, a buyer may have an opportunity to swap their recently-purchased car for a replacement. Assuming that the car hasn’t surpassed any “days-owned” or mileage restrictions (and assuming that a dealership even provides these advantages), customers can simply swap out their vehicle for a better-fitting car. Pursuing one of these particular vehicles will save the buyer considerable time before and after they’ve made the purchase. By deciding that you’re going to be opting for a certified pre-owned vehicle prior to heading into the dealership, you can save yourself a whole lot of time during the buying process. A dealership’s selection of CPOs will likely not be as vast as their new or used selections, allowing customers to easily peruse the available vehicles. Furthermore, you shouldn’t worry about sending the targeted vehicle to a trusted mechanic (as is recommended when purchasing a standard used car). Thanks to the extensive inspection test, you can be assured that every aspect of the vehicle is working up to par. This same logic applies after you’ve purchased that vehicle. Since the vehicle has been backed by the brand or dealership, customers shouldn’t anticipate any trips to the mechanic to fix up any problems. Sure, the vehicle may eventually present its fair share of issues, but these should only begin popping up once you’ve been driving the car for a considerable amount of time. When you consider all of the advantages that accompany certified pre-owned vehicles, then it shouldn’t be that surprising that the majority of customers are ultimately thrilled with their decision. The monetary advantages are obviously enough to make any customer happy, but they’ll also appreciate the various accompanying protections and the high-quality performance and condition. Even if a new car does fit into your budget, it might still be in your best interest to opt for this strategy. It’s rather evident that certified pre-owned vehicles are a perfectly logical option for any type of car-buyer. Well, for those living in the Albany, New York area, there’s truly no better place to pursue that CPO than DePaula Chevrolet. The dealership provides a number of services that can improve the entire car-buying process, and you could be driving off the lot in your “new” CPO in no time!